This educational exhibit lets park visitors in on how Disney cares for the animals at Animal Kingdom. Veterinary rooms are visible, at times animal handlers are on hand to answer questions, and animals currently receiving medical care may be visible. 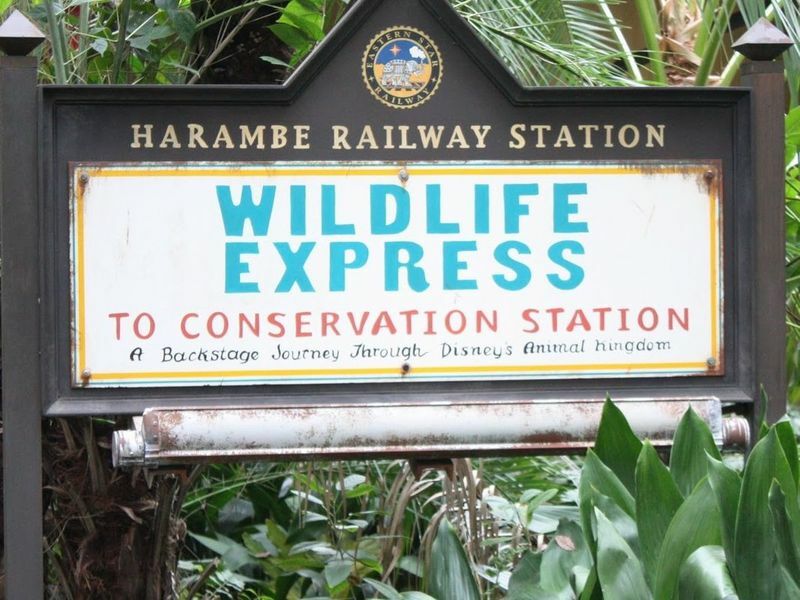 Location: Right at the end of the trail when leaving the Wildlife Express Train depot. # of Ride Units: None. Ride Capacity: Several hundred at any given time. Wait Times: None though certain viewing positions can get crowded. Length of Ride: Self-guided, expect to take 15-20 minutes. Audio: There are some video presentations, video captioning is available.